Every medicine has an approved name called the generic name, for example paracetamol. Similar medicines often have similar generic names, for example the antibiotics penicillin, methicillin and amoxicillin. 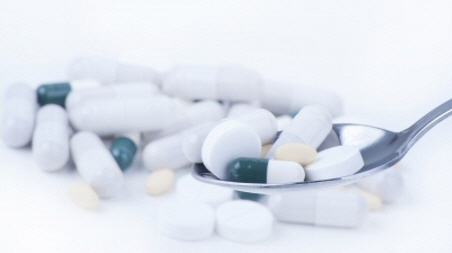 Most medicines also have brand names chosen by the companies that produce the medicines. For the generic name paracetamol, for example, brand names include Panadol, Pamol and Parapaed. A new medicine is usually protected by a patent. This means only the company that developed the medicine can produce and sell it. The company produces and sells the medicine under its brand name. Patents normally expire after 20 years or so. Other companies can then produce and sell their own versions of the medicine. These versions are called generic medicines. Generic medicines are usually cheaper than the original brand name medicine. A generic medicine has the same strength, quality, performance and intended use as the original brand name medicine. This is called bioequivalent. Generic medicines contain the same active ingredient as the original brand name medicine. Medsafe has to approve all medicines before they are sold in New Zealand. All medicines, including generic medicines, have to go through quality and safety checks. A Pharmac site answering questions people frequently have about generic medicines. Information about how medicines are approved in New Zealand. Image courtesy of zole4 at FreeDigitalPhotos.net.